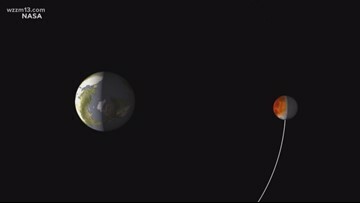 This is the last visible Lunar Eclipse until 2022. 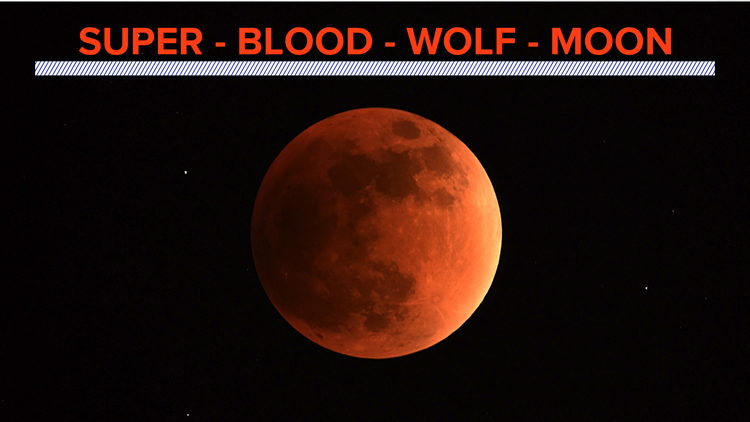 It captured imaginations and brought tears to the eyes of many. 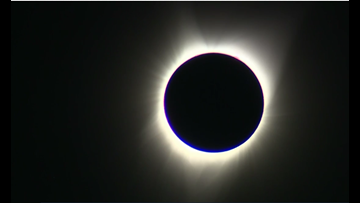 Here's a look back at the Aug. 21, 2017 total solar eclipse that crossed the country. 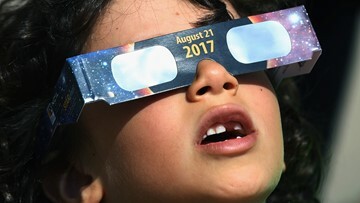 California-based telescope manufacturer Celestron posted video of the total solar Eclipse across the U.S.
Grand Valley State University's Regional Math and Science Center is collecting eclipse glasses for a 2019 total solar eclipse that will be visible from the Pacific Ocean to parts of South America. Eye specialists say that at this point, they don’t expect to see any additional patients coming forward. 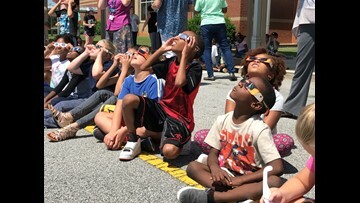 Grand Valley State University’s Regional Math and Science Center will be collecting eclipse glasses through September 15, which will then be sent to schools in South America and Asia through the organization "Astronomers Without Borders" for when eclipses cross those continents in 2019. "We can get married under an eclipse that is happening right over your house?" he asked. And the idea for a once-in-a-lifetime photo-op was born. 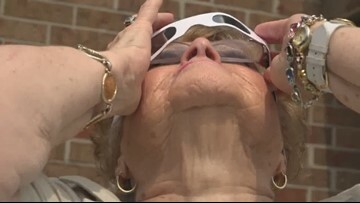 Heather Hills Retirement Village in Grand Rapids Township hosted an eclipse watch party Monday. Many residents recalled watching the last total solar eclipse visible across the entire country, which happened in 1979. The next total solar eclipse in the U.S. will be in 2024. The next coast-to-coast one will not be until 2045.